Colorado Springs restaurants and hotels are serving up delicious specials this Thanksgiving. Several of our area restaurants and attractions are providing something extra to be thankful for this year. 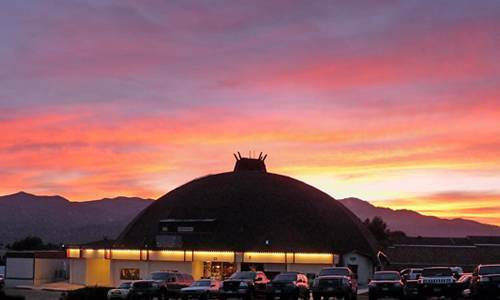 Check out Thanksgiving specials and events in Colorado Springs and the Pikes Peak region. This Thanksgiving let The Broadmoor host a grand array of food and fun designed to satisfy even the most discerning tastes. 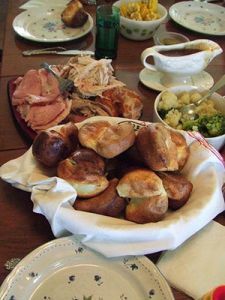 Guests will enjoy an exquisite fare, family events and activities for everyone. 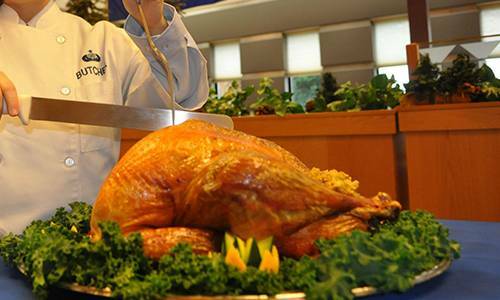 Make this Thanksgiving holiday memorable with family and friends at The Broadmoor. This Thanksgiving weekend, let the Broadmoor host a grand array of food and fun designed to satisfy even the most discerning tastes. 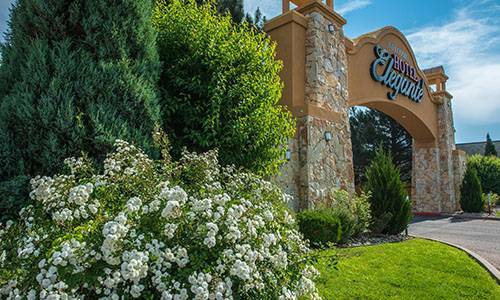 They have an exquisite fare, family events and activities for everyone. They’ll even clean up so you can simply relax and enjoy. 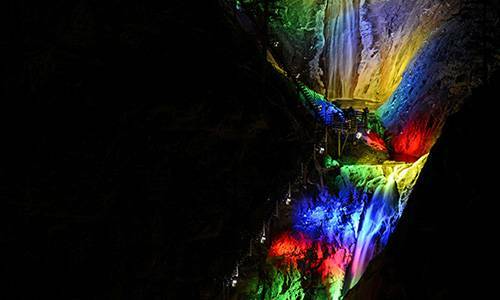 In 1947, a tradition began at Seven Falls to promote the canyon at night when alternating colored and white lights illuminated the waters, much to the delight of locals and visitors worldwide. On Saturday, November 18, the much-loved, multi-colored display returns for the holiday season as Seven Falls celebrates the third annual Winter Lights event. More than 100,000 individual lights will line the path leading to the Falls, and colored lights will also adorn the cliff faces of the Pillars of Hercules, making for not only a festive atmosphere but also a photographer’s dream locale for holiday family photos. 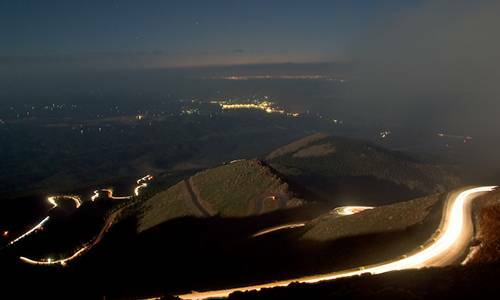 Pikes Peak - America's Mountain will be closed on Thanksgiving day. The popular attraction aims to provide their team with the chance to spend the holiday with their friends and families. The mountain will be open the rest of the week. 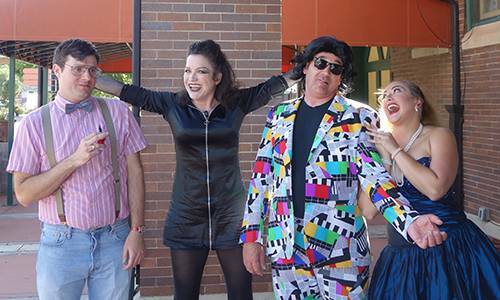 Swing by Stargazer's Theatre for a Thanksgiving tradition. If you were in a local band in the 70’s and 80’s the place to play was The Hungry Farmer. This lively event includes nearly 10 musicians from the Pikes Peak region who get together to jam. The one prerequisite? Musicians must have played at The Hungry Farmer. 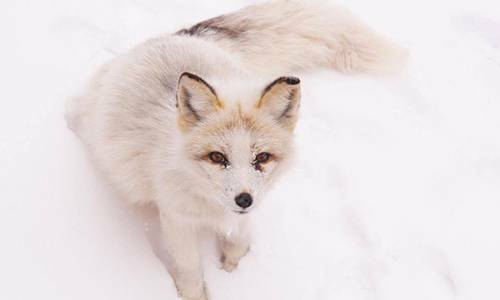 Participate in a morning group howl while surrounded by wolves and coyotes at the Colorado Wolf & Wildlife Center. Refreshments of cocoa and apple cider will be served along with pumpkin desserts. Limited space, reservations are required by calling 719.687.9742. Looking for something fun to do during the Thanksgiving holiday break? Stop by the museum to enjoy wonderful regional history exhibits, complete a family-friendly scavenger hunt, and check-out the children’s “Trade at Bent’s Fort” interactive exhibit. 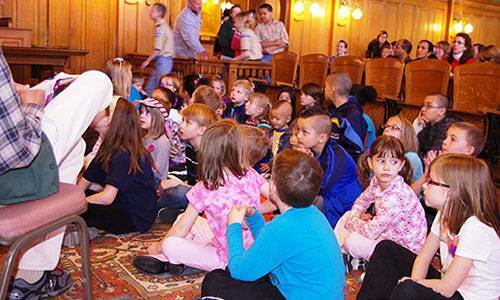 At 10:30 am, children ages 3-6 can enjoy Children’s History Hour. Free guided tours are also offered each day at 11 am and 1 pm. 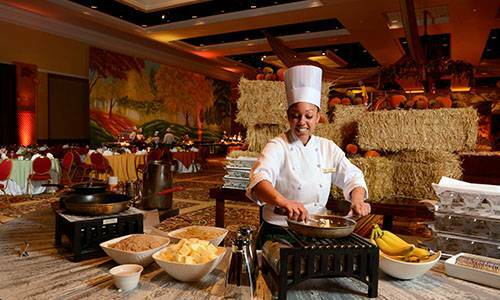 Hotel Elegante invites you and your loved ones to enjoy a decadent Thanksgiving Brunch. Featuring an array of holiday favorites and desserts. 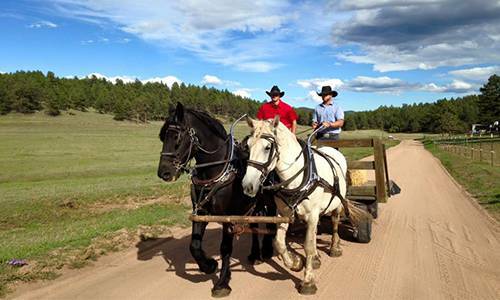 Enjoy yummy food, family time and great music and learn new dance moves at M Lazy C Ranch. Look forward to a Thanksgving dinner with all of the trimmings. Reservations required. 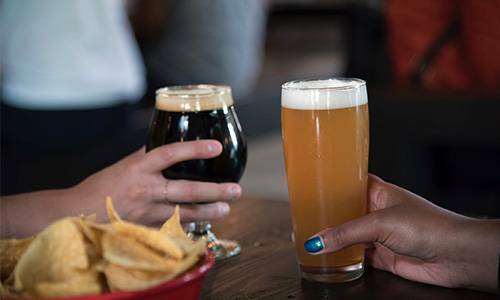 Enjoy some fall inspired craft beer and ale samples on this mile-long tour, stroll the streets of Manitou Springs with Springs Beer Tours. Take in the hoppy flavors as well as the rich history. Call 719-685-1864 for reservations before they sell out! 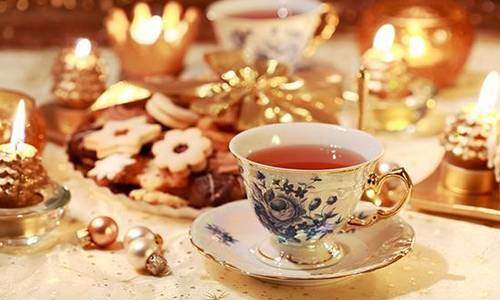 Visit Miramont Castle to enjoy an elegant Christmas High Tea in the Queen's Parlour Tearoom. Traditional Victorian or fancy dress suggested, but not required, Reservations Needed. 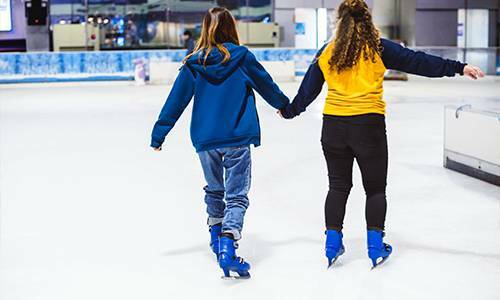 Join Broadmoor World Arena the day before Thanksgiving for a day filled with skating and an opportunity to burn off that Thanksgiving Day meal before you eat it – Join us at The Broadmoor World Arena for Turkey Skate presented by Kaiser Permanente. Come to enjoy open skate on the ice at The Broadmoor World Arena, complimentary hot beverage, live DJ and local mascots.